View Poll Results: How do you like your BC coilovers? Ya all 3 of you guys. The rest are all in OT complaining about their self inflicted first world problems like a bunch of old biddies at tea time. So did we ever come to a conclusion on BC coilovers? which means material junk, oil is piss, life span sh!t, rigid springs rigid damping. Can't you SEE that? same sh!t as been coming out of Asia for 17 years. Based on specs alone, the rear springs are waaaay too stiff compared to the front. Most of us are at least pretend broke. Im not...I just put $$$ into my jeep. And that's just one issue with their products. But most will think because it's stiff, low and handles better than stock that it's the best available. The same people who think that stiff shocks are better simply because they feel stiff, not because of their ability to dampen. My money pit has fewer wheels, but same difference. This place cracks me up! Might be. 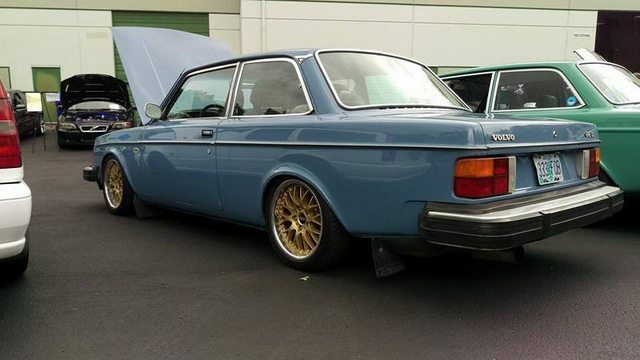 In non-Volvo circles they seem to be fairly highly regarded as an entry-level option. BC Racing and Megan are the same company, evidently.